So here is my grand idea for the first ever Doomed Show fundraiser drive. 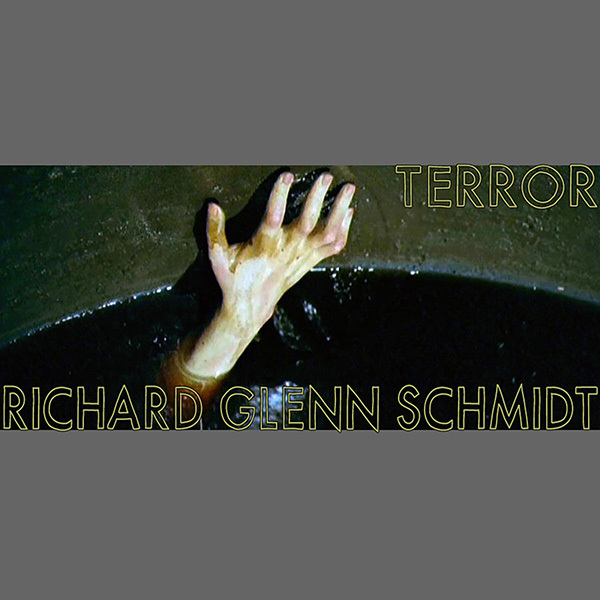 I have two albums of spooky music here for sale on the newly made Doomed Moviethon Bandcamp. First up is something I made especially for this fundraiser. 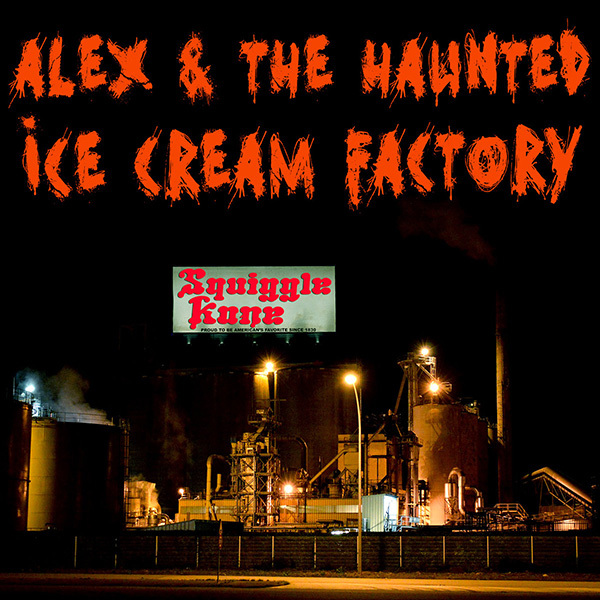 It's called Alex & The Haunted Ice Cream Factory. It's an album of synthesizer and guitar weirdness that sets the mood for the bizarre plot (yes, the album comes with a plot). The other album for sale is Terror. This was previously a freebee from Goblinhaus if you bought the Fauxrror album. 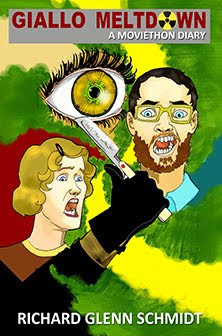 It's my tribute to films like Symptoms, Tomie, Fury of the Wolfman, etc. 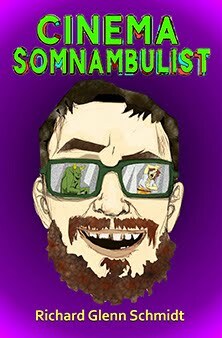 and features some rad dialog from the films mixed in with some bonkers soundscapes I made with synthesizers I found entirely online. I'm nothing if not resourceful. Both albums are only $1 apiece but if you'd care to give more to support the show, we'll gladly accept it! Everything I make on these releases goes DIRECTLY to paying for the show's bandwidth and anything left over after that goes to pay for hosting Doomed Moviethon. 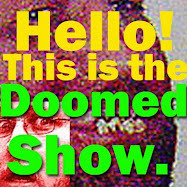 The next Doomed Show fundraiser will be for some exclusive episodes of the show that'll be for sale and not in the normal feed. More about those later. Here's the link to the albums!